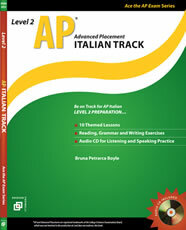 Italian workbook/lab manuals at affordable prices. 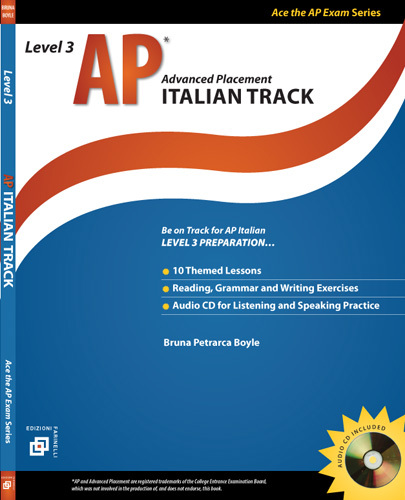 All audio recorded by native speakers. 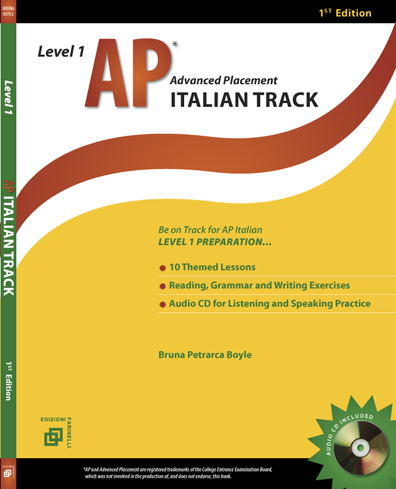 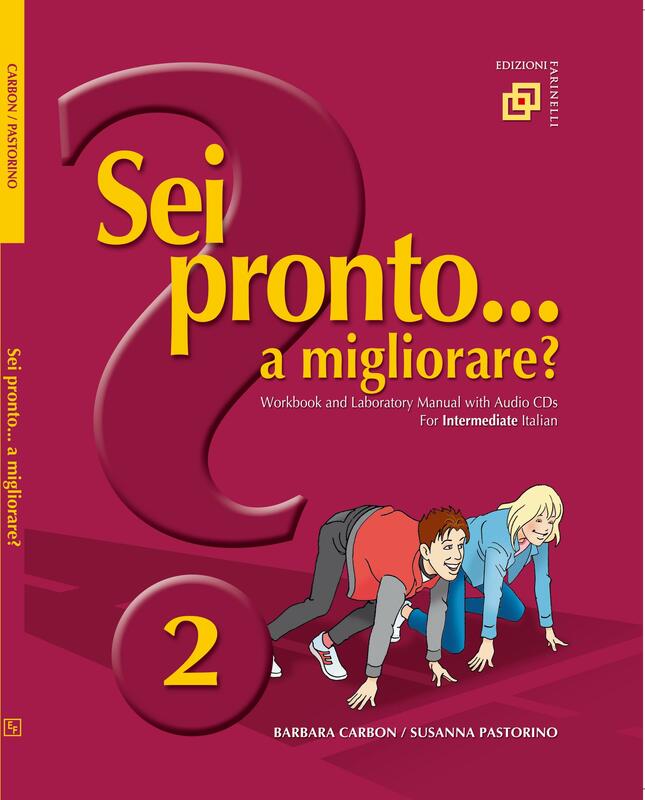 These books can accompany any Italian textbook series as an additional tool to facilitate language acquisition. 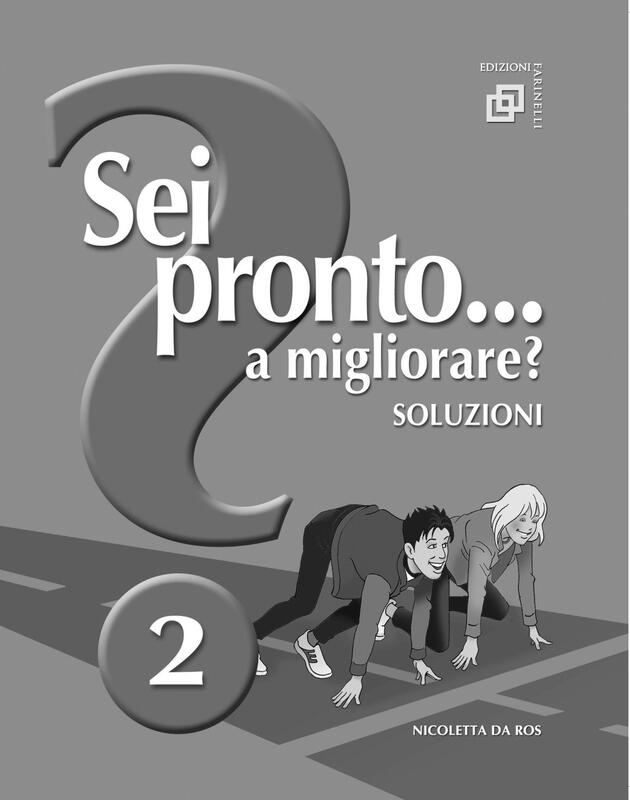 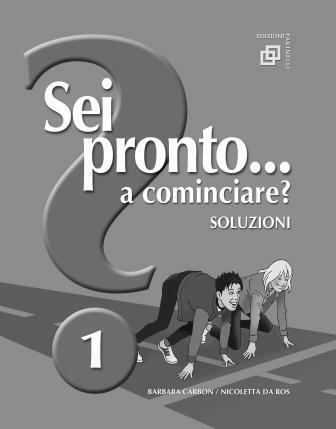 Soluzioni: Sei pronto... a migliorare? 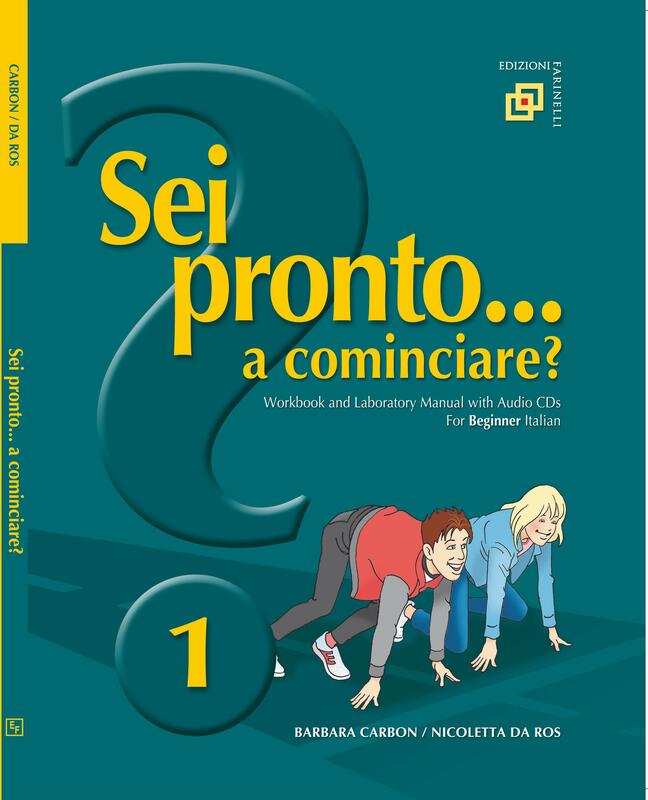 Soluzioni: Sei pronto... a cominciare?